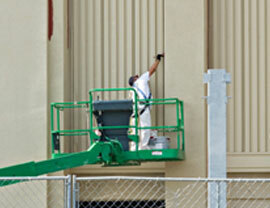 From offices and apartment complexes, to new construction, warehouses, parking lots, loading docks, and more, if you’re looking for a commercial painting company for a project in or around Sarasota, Florida you’ve come to the right place. Here at Constructive Coatings we are fully licensed and insured and specialize in all forms commercial painting complete with free estimates, often on the very same day you submit your request. 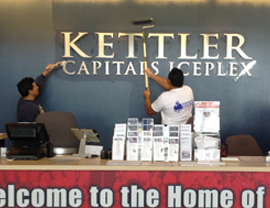 Long known as the property manager’s best friend in the painting business, our teams area fast, thorough, budget-friendly, experienced, and among the most highly recommended in the entire industry. On a deadline or have special circumstances on your project? No problem, we paint nights and weekends too at the exact same rate as our standard hours. 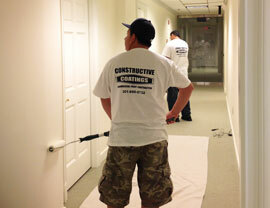 Need professional painting done right the first time from a trusted name you can count on. 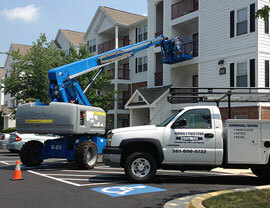 Give us a call today for your free estimate and to discuss your needs at (301) 890-0732.